Each bridge product has been rewritten to provide an optimal user experience for always-on live rendering. Time to first pixel is now much faster because the plugins make direct API calls into the render ... no need to export scene data to disk, no more waiting for RIB generation, allowing you to make new kinds of edits, including material, lighting, and geometry. To support these dramatic architecture updates, RenderMan’s Image Tool (it) has been overhauled to deliver the fastest interactivity possible. Now you can use the very same advanced light Integrator developed and used at Pixar, which includes unique innovations to indirect light. The Pixar Unified Integrator has been used on Finding Dory, Cars 3, Coco, and Incredibles 2. This integrator combines multiple types of light transport in a single production-focused tool. Pixar Unified offers both unidirectional and bidirectional path tracing which can be controlled on a per-light basis, so you get the best of both. 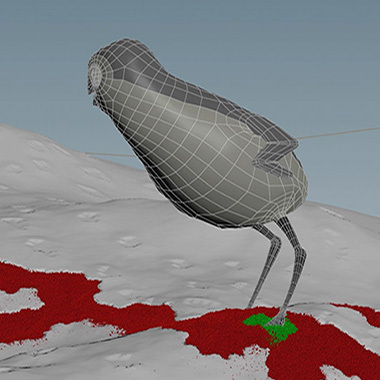 Additionally, Pixar Unified delivers state-of-the-art techniques based on work from Disney Research for computer learning where indirect light is guided with light paths. 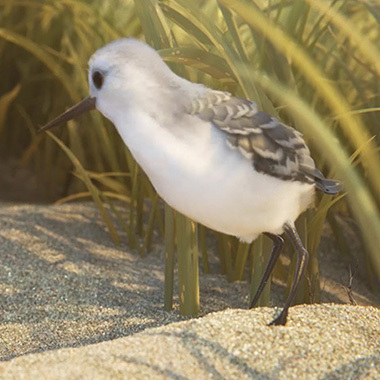 "RenderMan allows us to innovate in unique ways as a studio"
RenderMan is preparing for the next generation of pipelines by delivering the basic groundwork for Pixar’s Universal Scene Description. In studios where multiple applications are used (such as Maya, Katana, and Houdini), USD files can be used as a way to reliably move geometry, materials, and lights transparently across applications. In its first iteration, USD will be available via archive, ideal for pipelines with existing USD pipelines who want to feed data to RenderMan directly. General support for USD in the GUI is upcoming, advancing and evolving as USD does the same. Pixar Unified makes prohibitively expensive effects, such as caustics, a reality in production. The Pixar Unified integrator contains functionality for quickly resolving caustic paths, a technique called Manifold Next Event Estimation, allowing caustic paths to resolve much quicker. 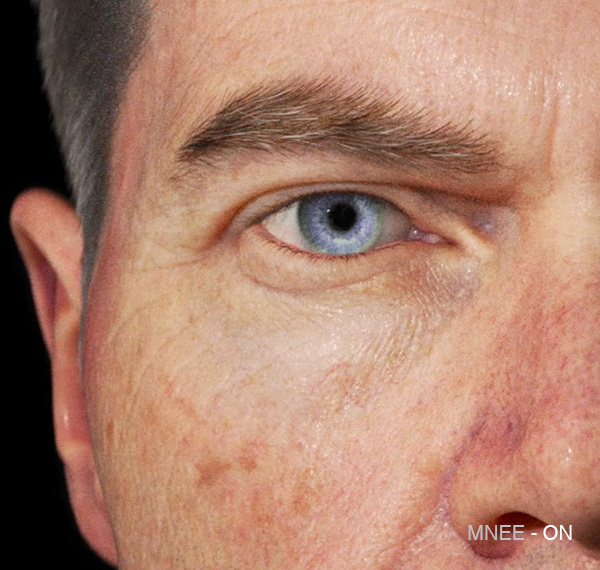 This option allows for creating realistic eyes, essential for achieving believable digital humans. RenderMan's Preset Browser has been redesigned to support new features in all three bridges, which makes sharing assets (lights, shaders, and textures) between DCCs simple.